Our Explorer Program Wants You! 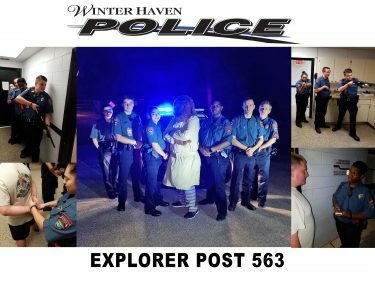 The Winter Haven Police Department is currently recruiting students aged 14 – 21 for their award-winning Explorer Program. 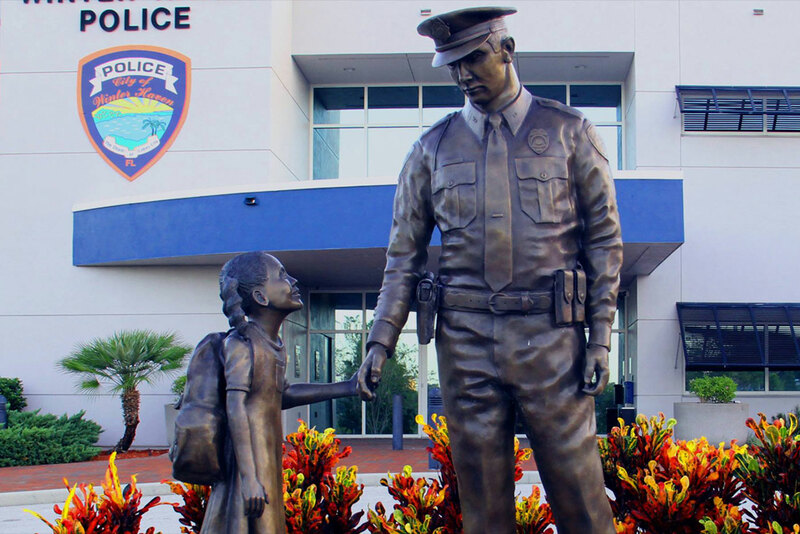 The Winter Haven Police Explorer Post 583 provides members with law enforcement experience directly under the supervision of veteran police officers. Learning life skills, finding out what a career in law enforcement is all about and working as part of a team are just some of the great opportunities available. Members learn about traffic stops, crime scene investigation, criminal law, patrolling, proper weapon safety and much more – all through classwork as well as practical application. Requirements to become an Explorer: Must be between the age of 14-21; have not been convicted of a serious crime; not have any mental or physical disabilities that would limit participation or place the program and other members in jeopardy of civil liability’ maintain a minimum of a 2.0 GPA in school; and be willing to abide by the rules of the Post.